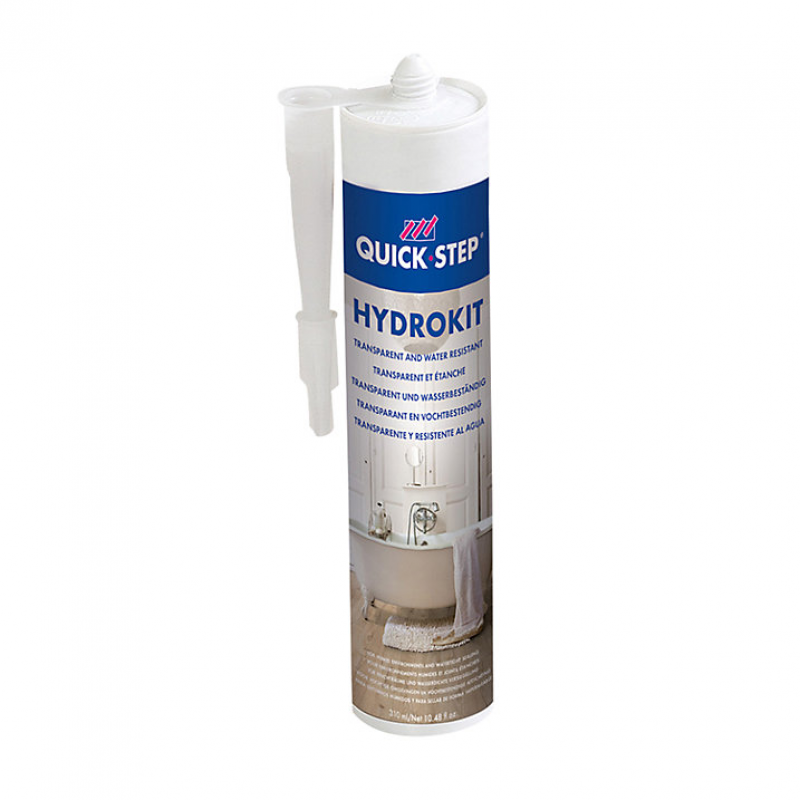 Quick-Step Hydrokit is a transparent sealant that should be used to seal around the perimeter of the room (including doorways, expansion gaps, radiator pipes etc) to take advantage of the 10 year water warranty offered on Quickstep Impressive and Impressive Ultra floors. 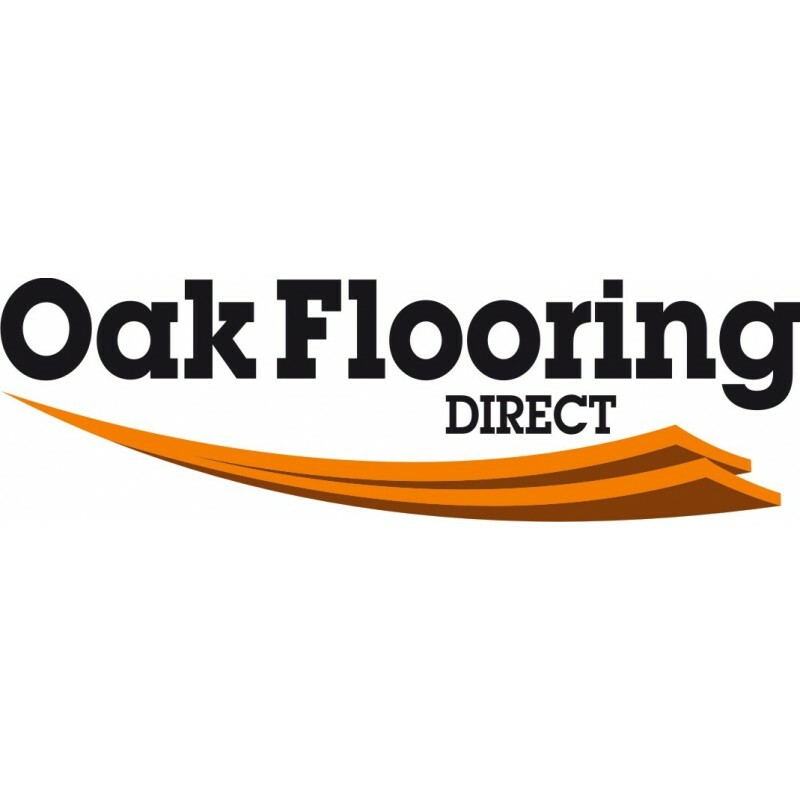 It can also be used in conjunction with Quickstep Livyn. Approximately each unit will cover 12 linear meters.